DANBURY, CT – For decades, word of mouth advice has been important in the health care field, where people advise family and friends on their personal experiences, both good and bad, about practitioners, procedures, and results. That communication has been a key influence for many years on how people choose their care. 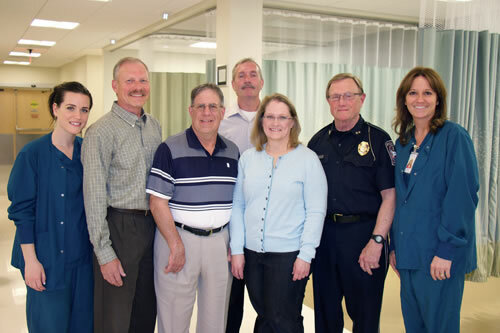 So when the Western Connecticut Orthopedic Surgical Center’s (WCOSC) Total Joint patients stepped forward to talk about WCOSC, their voices were especially audible and noteworthy. Opened in September of 2014, WCOSC is the first outpatient center of its kind in the region, offering patients a state-of-the-art facility, a highly trained and qualified staff, access to top surgeons, and, most importantly, the ability to go home to recover right after total joint surgery. “Our surgical center is specifically designed to meet the needs of patients who want to recuperate in their own homes,” says administrator Diane Heelan. Today’s new healthcare model demands shorter hospital stays and cost-conscious care. 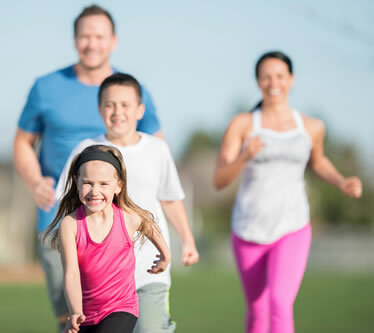 For patients who meet the qualifications to have total joint surgery on an outpatient basis, WCOSC is an important new offering in the Danbury area. The following patients were all part of the total joint replacement program at WCOSC, one of the only centers in our area providing this type of care. However, one of the most significant comments Mr. Dempsey shared was about post-surgical medication. “After my fall from the tree, I went through an enormous amount of surgery, spent many nights in the hospital, and was on a crazy amount of pain medication. Having my recent shoulder replacement done on an outpatient basis allowed me to have very minimal medication, and I felt so much better almost immediately after my surgery. I am a huge fan of the practice, these doctors, and now of the surgical center. I won’t go anywhere else,” raves Mr. Dempsey. Western Connecticut Orthopedic Surgical Center (WCOSC) opened in 2014 to offer the highest quality, state-of-the-art orthopedic surgery on an ambulatory basis to the community. The outpatient facility offers the most advanced technology to assist orthopedic surgeons with routine and complex procedures. 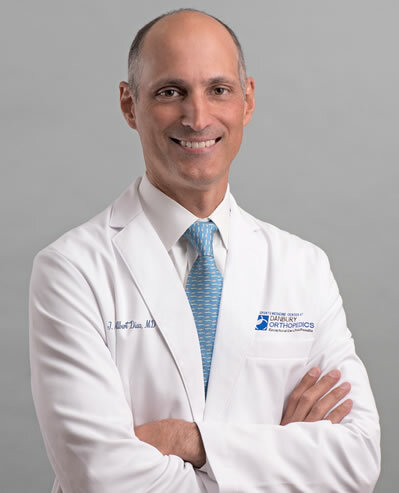 The surgical team includes physicians from Danbury Orthopedics, New Milford Orthopedics and Connecticut Neck & Back Specialists. For more information about the center and the surgical team, please visit www.wcosc.org or call 203.791.9557. This entry was posted in General, Western Connecticut Orthopedic Surgical Center (WCOSC) and tagged Orthopedic Surgery, Outpatient Surgery, recuperate at home, wcosc.org, Western Connecticut Orthopedic Surgical Center on June 9, 2016 by bbrand.